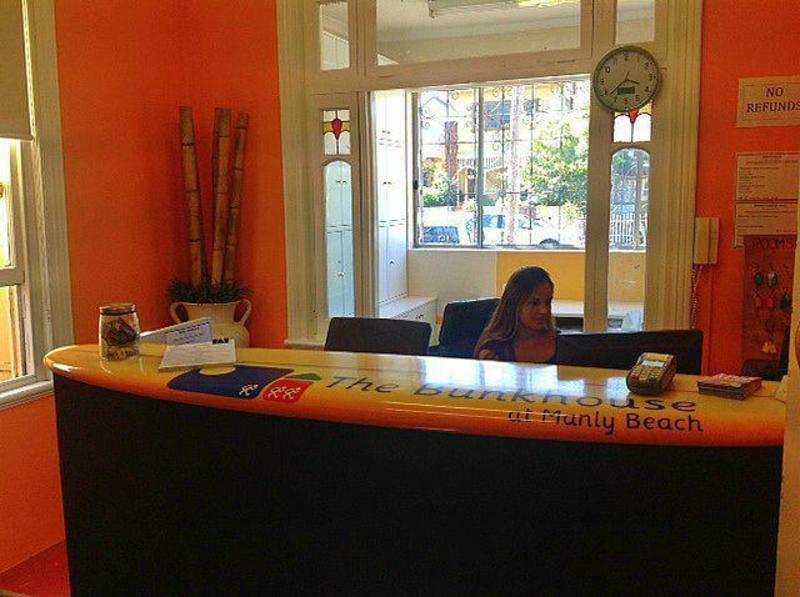 Manly Bunkhouse is a backpacker hostel situated in the heart of Manly on Sydneyâ€™s Northern Beaches. 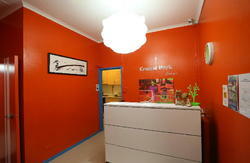 We provide budget accommodation for students and travellers in a quiet beachside location. Each room has its own shower, toilet and kitchenette. Free Wi-Fi Internet access is provided. Manly Bunkhouse is a clean, relaxed hostel with a friendly atmosphere. There is a large common room, study and reading room, commercial kitchen, and an outdoor courtyard with BBQ facilities. The new French owner and her team speak fluent French, Dutch, Portuguese and Spanish. Manly Bunkhouse is located only 250 meters from one of Sydneyâ€™s finest beaches and a short walk to Manly town centre, supermarkets, shops, and restaurants. Take the Airport Line (Train) from the terminal to Circular Quay in the city. Take the ferry from Wharf 3 to Manly and walk or catch a taxi to the hostel (easy 10 min walk). Catch the Manly Airport Shuttle Bus from the Airport directly to our front door.